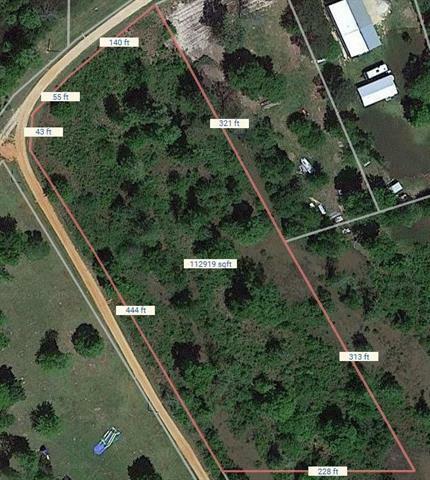 2.712 acres wooded. Perfect site for camp with the Pearl River close by! Listing provided courtesy of Bethany S Seal of Catherline C. Gerald, Llc.